Ghostwriting FAQs: should you get a ghostwriter, do you want to become one? I get asked about ghostwriting all the time, from people curious about it as a career path, or thinking about hiring a ghostwriter, or the plain curious. So here’s the dirt. Or as much as I can safely reveal. Celebrity biographies and novels If someone has an interesting life story or is popular, a ghostwriter might be engaged to help them write a memoir. If that sells they might be asked if they fancy doing novels. So there’s plenty of work. How do you find ghostwriting gigs? 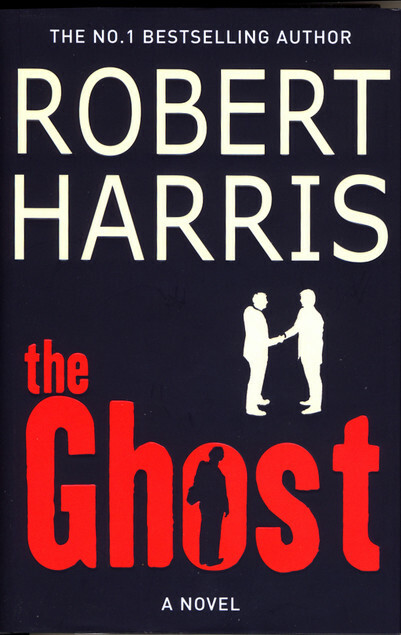 Editors and agents If you have a literary agent, let them know you’re up for ghosting. Also it’s worth mentioning to book editors you’ve worked with. Journalism Journalism is another way to break in, especially for non-fiction. You might meet someone who wants help writing their life story or a book on their patch of expertise (but see below). 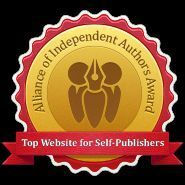 Author services companies I get frequent approaches from author services companies, who want reliable ghostwriters they can recommend to clients. I don’t know what the terms are, but, in general, I worry about working for services companies. Judging by other areas of publishing, one party gets a bad deal – either the client pays over the odds, or the freelance gets a lot less than market rate. Pros and cons Cons first. You’re caught between two masters – which you realise when the ‘author’ wants one thing and the editor wants another. You will be amazed at the issues that blow up into diplomatic incidents and you’re left trying to please both. (Knowing wink. You’ll earn every dime.) Commercial ghostwriting is satisfying because the book will be published, and because of the cost of hiring you, it will probably be well marketed. Depending on your deal, should be a worthwhile addition to your CV and earnings stream. If you ghostwrite for an author services company, you may find there’s no long tail because the book is far less likely to earn in money or reputation. What will you be paid? Deals vary, obviously. But to generalise, you get much better terms if you have representation. My agent is horrified at the contracts I have from my ghosting days. Don’t do any ghosting work for individuals unless you’re very sure they’ll get a publishing deal. Even if they’re a celebrity you know personally. Don’t do any work on spec for agents. In more naive days I spent four months rewriting a thriller for a phenomenally well-connected gentleman, persuaded by an agent to do it for a future profits share. The book never sold and I never saw any payment. 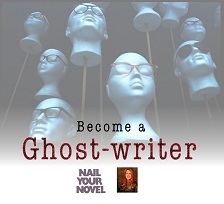 Can I hire a ghostwriter myself? Question. 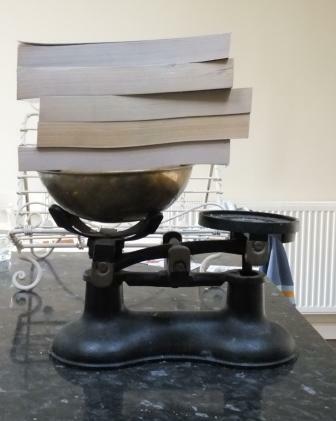 Can you afford to pay six to nine months’ salary for a writer to do a proper job of your book? This is why, in commercial publishing, ghostwriters are generally funded by the publisher, not the writer (although they don’t always get a fair fee – see above). But if you have a strong concept for a book and a writer who is a good match, you could seek a deal together. What about royalty-split deals? See the caveats above, but these are frontier-busting times. Indies are leading the way with new ways to fund books, as we’re seeing with ACX for audiobooks and translation deals. How can I break in? Aside from personal contacts, there are opportunities for beginners if you know where to look. Book packagers are companies that dream up commercial ideas for novels, which they pitch to publishers. Some of these become phenomenally successful. They need writers. 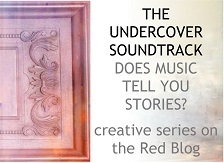 They give you the plot in painstaking detail, so your job is to flesh out the story into scenes. Sounds a doddle? There are two downsides. One – the pay is rubbish. Two –they demand rewrite after rewrite because they design the story by committee and change their minds. But it is a way to get experience, and you might make useful friends. Find them in Writers’ and Artists’ Yearbook, or the US equivalent. Contact them and ask if they’re looking for writers. If you send them a sample and it’s good enough, they might ask you to try out for a live project. Have you any questions about ghostwriting? Or wisdom to add? Your turn! This entry was posted on July 20, 2014, 2:33 pm and is filed under How to write a book. You can follow any responses to this entry through RSS 2.0. You can leave a response, or trackback from your own site. reblogged this on raulconde001. Interesting post! LOL. Thanks for stopping by! Yes, I’ve seen that book about ghostwriting. Andrew Crofts is another of the Authors Electric, which I still belong to as a non-blogging member. I knew he’d had an interesting past – or should I say, an interesting set of fake past identities. Nice to see you here again.